"Thank you for coming by! Our website, Integrity Real Estate Services in Idabel, OK. is here to help you find information about homes for sale in Idabel, OK, homes for sale in Broken Bow, OK, homes for sale in Valliant, OK and homes & land for sale throughout McCurtain County. 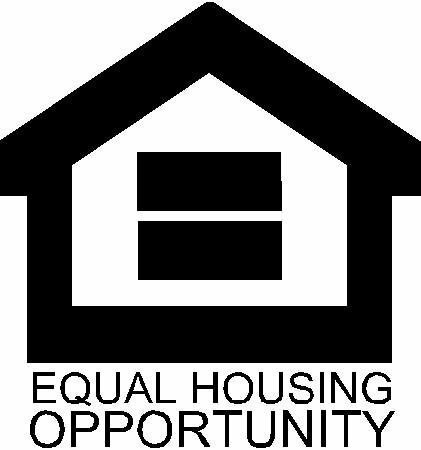 We have great homes and land for sale in McCurtain County and Choctaw County. The Integrity Real Estate Services Website also has great free information and how to sell or buy a home. Please make yourself at home, browse around. Text (580-212-5946), email (integrityrealestate@gmail.com), or call ( office # & Judi Cell 580-212-5946 OR Don 580-212-5947 OR Chassy 580-236-9414) ifwe can help you in any way with real estate in Southeast Oklahoma. Specifically homes in Idabel & McCurtain County and Eastern Choctaw County (We have some great properties on Raymond Gary Lake!. " Selling Idabel, Oklahoma McCurtain County, and Choctaw County with Pride in Southeast Oklahoma. Idabel homes for sale. Idabel OK homes for sale. Broken Bow homes for sale. Broken Bow OK homes for sale. McCurtain County Homes and Land For sale. Integrity Real Estate Services, 118 SE Avenue N, Idabel Oklahoma is here to help you with buying or selling a home, land, or commercial property.... real estate in Idabel Oklahoma or Broken Bow, OK and as far west as Hugo, Oklahoma or anywhere in that general area of Southeast Oklahoma. Our Integrity Team has experience in all kinds of real estate, including homes for sale in Idabel, Valliant, Broken Bow and other McCurtain County and Choctaw County OK locations, waterfront property for sale, rural property for recreational use, lake homes including lakefront, residential both in town and in the country, hunting land, and commercial real estate in the communities within McCurtain and Eastern Choctaw County Oklahoma. 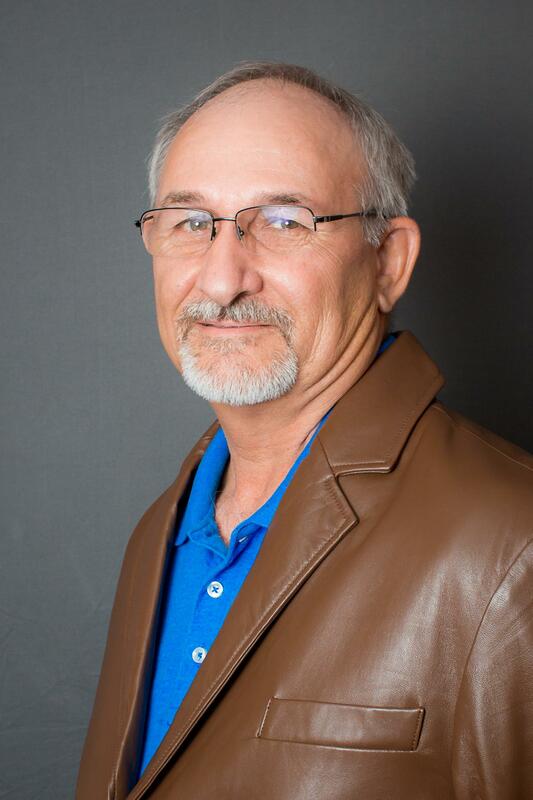 Our dedicated team, The Integrity Team, at Integrity Real Estate Services, 118 SE AVE N, IDABEL, Oklahoma has extensive knowledge of McCurtain County and Choctaw County in rural Southeast Oklahoma. Don Barrett, Broker Manager, Judi Barrett, Broker Associate, and Chassy Barrett Eastep, Provisional Sales Associate, make up THE INTEGRITY TEAM! Idabel Oklahoma’s real estate experts at Integrity Real Estate Services, welcome the opportunity to show you why you will want them as YOUR REAL ESTATE TEAM. Our office has the information, knowledge, education, and training in real estate to help you make the right decisions and accomplish your real estate goals of buying or selling homes, land, and commercial propertyin in McCurtain County and Eastern Choctaw County. Call 580-212-5946 to discuss. Our Marketing is directed locally, statewide (Oklahoma), nationally and internationally through both print and internet. This means your property for sale, will be found by buyers. Our goal is make sure that buyers locate the real estate they are looking for. Integrity Real Estate Services syndicates it’s real estate listings world-wide through hundreds of real estate websites. 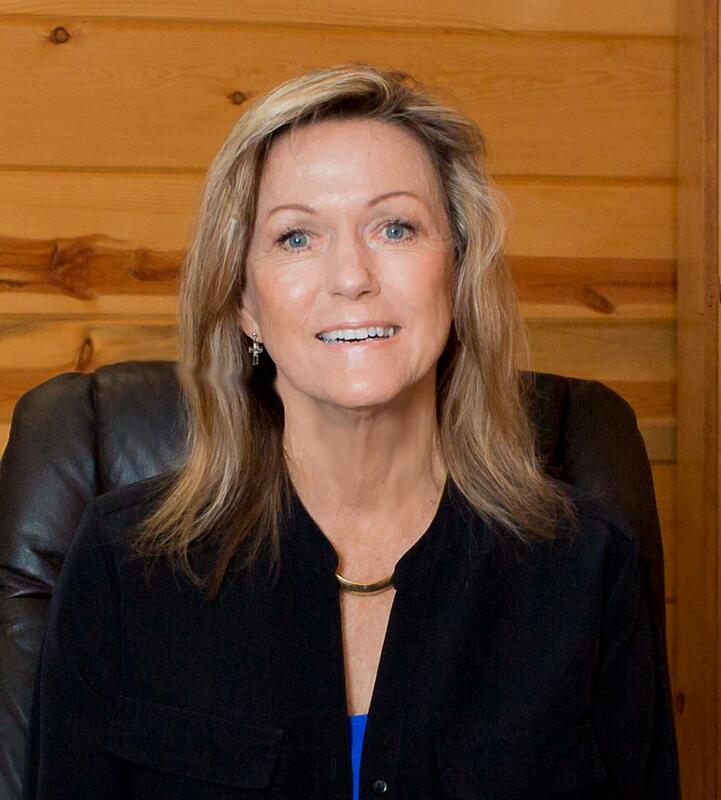 In addition, Judi writes a blog to promote Idabel, Oklahoma, McCurtain County, and Choctaw County, including Raymond Gary Lake. Information, events, local businesses, and real estate listings are included in Integrity Real Estate Services’s blog. This is our home area and has been for a long time. We know Idabel Oklahoma, Broken Bow, OKlahoma, and the surrounding McCurtain County and Choctaw County. Don and Judi Barrett, owners and agents at Integrity Real Estate Services, have over 80 years combined time of living and working in Idabel and the surrounding areas in McCurtain and Choctaw Counties. We live just outside the city limits of Idabel, on a farm that's been in the family since 1944. That's over 70 years. We know and understand how important soil type, fencing, and water are when shopping for a ranch, farm, or land in Southeast Oklahoma. Integrity Real Estate Services in Idabel Oklahoma has worked with both absent buyers and absent sellers worldwide. What is your desire? A home to live in? Land to run cattle? A Broiler Chicken Farm? Pine Timber Plantation? Rental Investment? Waterfront property? Land for deer hunting? A get-away "off the grid" property? Don and Judi Barrett, and Chassy Barrett Eastep, the Real Estate Team at Integrity Real Estate Services have the know-how and experience to help you in all of these areas. Let me entice you to move to Southeast Oklahoma with a couple of videos! Integrity Real Estate Services is a part of a network of over 259,000 real estate professionals world-wide. We are the number 1 ranking brokerage office in Oklahoma in that network. We are also a member of the Premier Broker Group, a group of independently owned nation-wide professional real estate offices. Integrity Real Estate Services uses video in their marketing. What better way to sell a home, land, lake property, commerical, or recreational land than to show it with video! 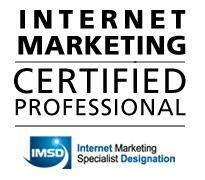 The internet marketing experts at Integrity Real Estate Services work to promote Southeast Oklahoma. Promoting the area that we live and work in is good for everyone! Here are some examples of that. First is a video shot of Raymond Gary Lake, then a marketing video that we've shot and used to market one of our real estate listings. 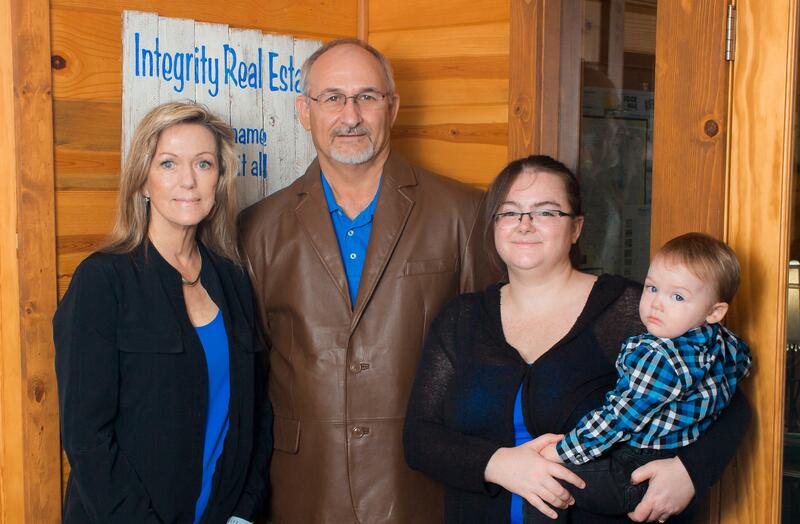 Integrity Real Estate Services is THE TEAM THAT YOU NEED TO SELL YOUR HOME OR REAL ESTATE! Follow Integrity Real Estate Services on YouTube by clicking here! Did you miss the drop down menu at the top of the page to our Listings? If so, just click here to view Integrity Real Estate Services Listings! Judi Barrett, Associate Broker at Integrity Real Estate Services, has earned The Internet Marketing Specialist Designation. This means you want Don & Judi Barrett as your Real Estate Marketing Specialist. They know how to get top exposure for your home, land, commercial property, hunting land, recreational land, country rural home, pasture land, etc.. Idabel homes for sale. Idabel OK homes for sale. Broken Bow homes for sale. Broken Bow OK Homes for sale. McCurtain County land and homes for sale. 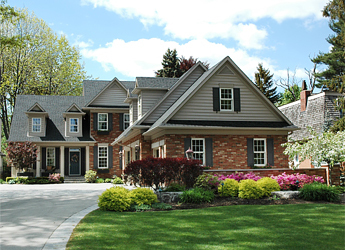 Are you thinking of selling? 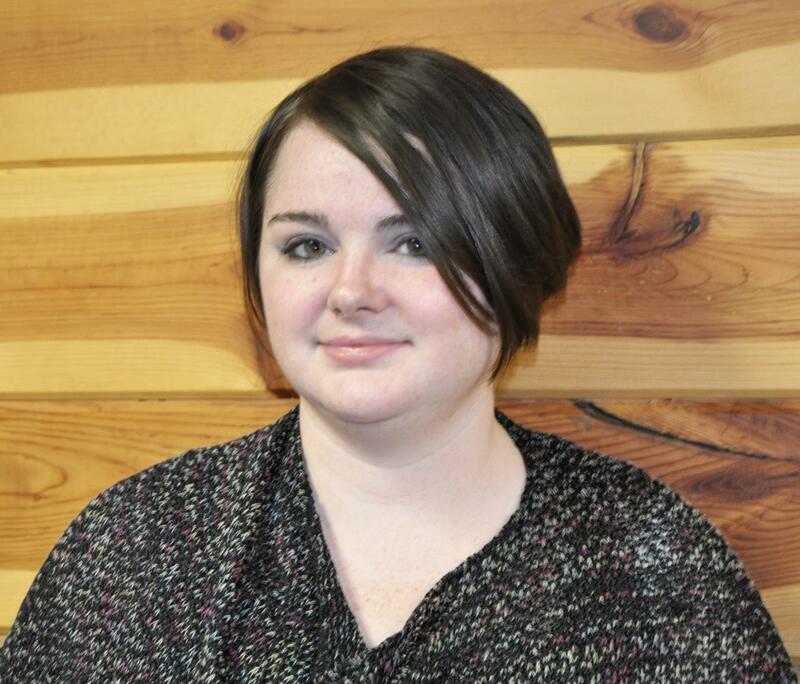 Call Judi Barrett, Internet Marketing Specialist!